One off, job lot 10 half metre + pieces of this beautiful fabric at a BARGAIN PRICE of £12! (Normally sold at £2.50 p/1/2 m - SAVE A WHOPPING £5)!! All new but may consist of slight marks/uneven cuts on certain parts of the fabric caused during manufacturing. 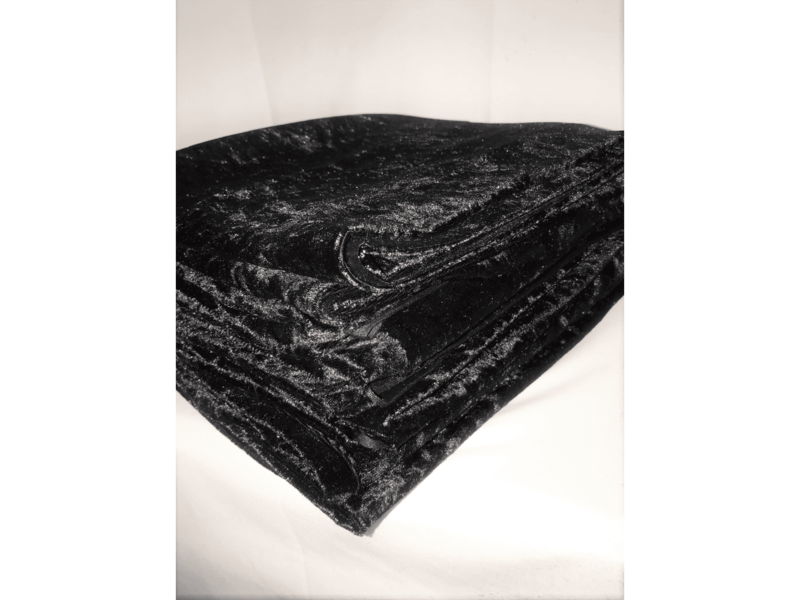 Indulge into our beautifully soft and sumptuous velvet. 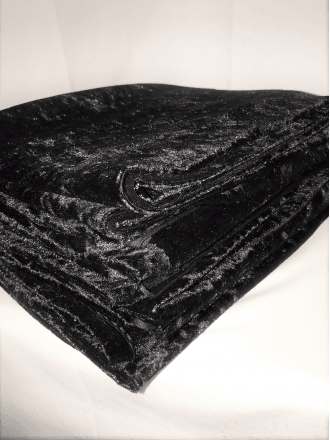 This velour has a lovely crushed texture, a good-mechanical stretch, an excellent drape, and is perfect for interior designs & décor!